A real estate investment group is a localized group of people that get together to discuss ways to better approach real estate investment and learn about the topic in general. They are not usually groups that actually collaborate monetarily on buying real houses and properties, though this may sometimes occur. Joining a real estate investment group can be a good way to share ideas and become better connected in the world of real estate. However it's important to get a general familiarity and keep certain things in mind before getting involved in such a group. The following are some of things to know before joining a real estate investment group. It's a good idea to get some idea of what you can expect to learn when you get into a real estate investment group. As noted above these groups are generally more about getting educated and connected in the real estate world than about getting together with other investors to make actual real estate investments. 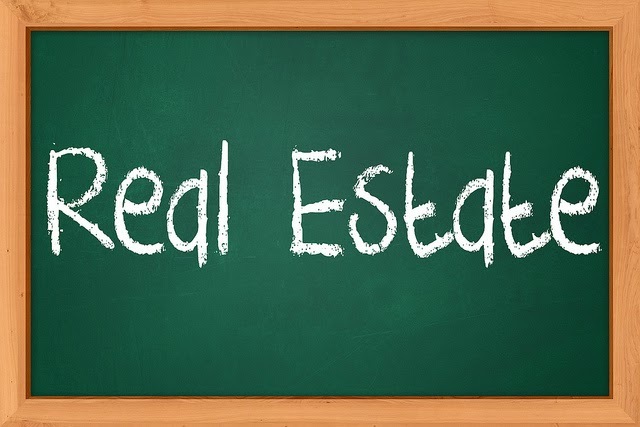 Some things you can expect to learn from a real estate investment group are: how to network with other investors, how to learn what properties are available, how to evaluate houses, real estate laws and regulations, and how to analyze and understand market trends. Often, if the real estate investment group is a fairly good one, there will be professionals in the field present to share their knowledge and insights gained from experience. There are usually fees associated with real estate investment groups. More often than not, there is an annual fee associated with a real estate investment group. The large majority of real estate investment groups are for general information and networking. These groups allow participants to meet each other and get a clearer idea of what the real estate world is all about. If informal business partnerships form, this is fine, but the group is not specifically designed for this to occur. Some of these groups are set up on a for profit basis and others on a nonprofit basis. It is important to at least know what type you are getting involved in. For profit investment groups may have higher fees or other stipulations that don't apply to nonprofits. Some of these groups are essentially thinly veiled sales pitches. They may be hoping to bring potential customers in to then get them involved in an expensive real estate course or have them buy a book. Unless you are specifically looking for this type of thing this is not what you want. If you are seeking a real estate investment group, that is what you should get. There are many entrepreneurs out there who would love to sign you up for a greatly overpriced course. Don't be bamboozled into this sort of thing. These may not be outright scams, but they are often not worth the money you will spend on them and the benefits of a legitimate, reasonably priced information/networking based group can be much greater. Outright scams do exist as well, so beware. Often a telltale sign of this is a greatly inflated annual fee. The appropriate annual fee for this type of group is from around $50 to $200. If it is much above this proceed with caution. As should be obvious from the above remarks, it is very important to fully check out the real estate investment group you are considering before signing up for it. You can do this by checking with the better business bureau, asking local real estate investors what their opinion of a specific group is and which groups they recommend, by reading online reviews, and by asking friends who may be involved. If you keep all these factors in mind you have a good chance of finding a real estate investment group that is interesting, informative, and which really connects you with the real estate world. Take your time in selecting a real estate group and make sure you find one that is really right for you. About the author: This article was written by Magnus Keith on behalf of Kanetix. If you need more information on mortgages and the terms used in them, make sure to check out Kanetix mortgage glossary. Patient and skillful application of investment knowledge and information is required for a successful real estate investing. For success in real estate, there should be a combination of the power of investing knowledge and the power of market information. we did a lot of research and voila! here we are in our new office.